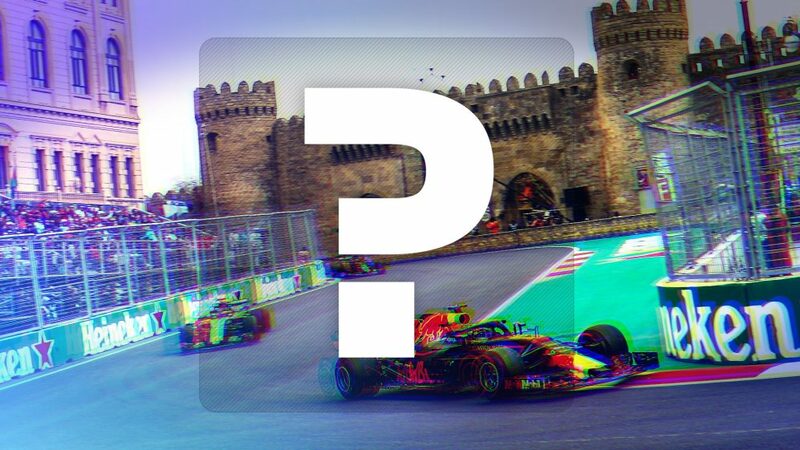 Thursday’s Hot Topic: Will Baku spring a third successive surprise? Q: Franz, is this a return to ‘the good old days’: roaring engines, massive tyres and superfast cars? And will fans appreciate it? 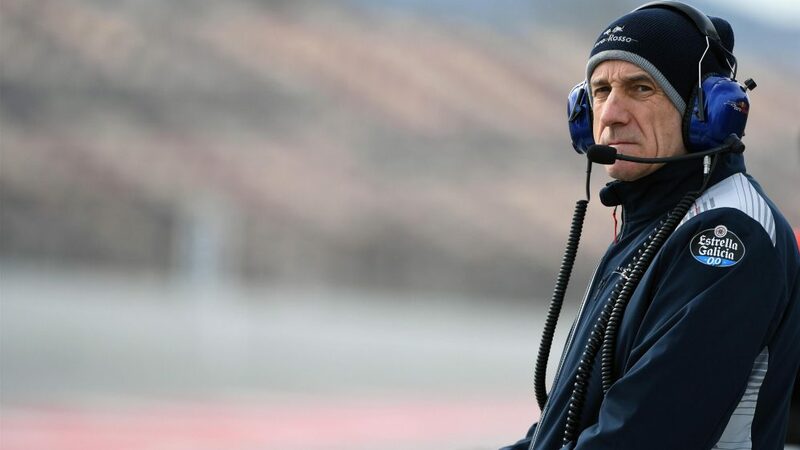 Franz Tost: I can imagine so, as the new cars look super cool - very aggressive with the wider tyres and the much bigger front and rear wings. And the higher speed in the corners... I think fans will love it. 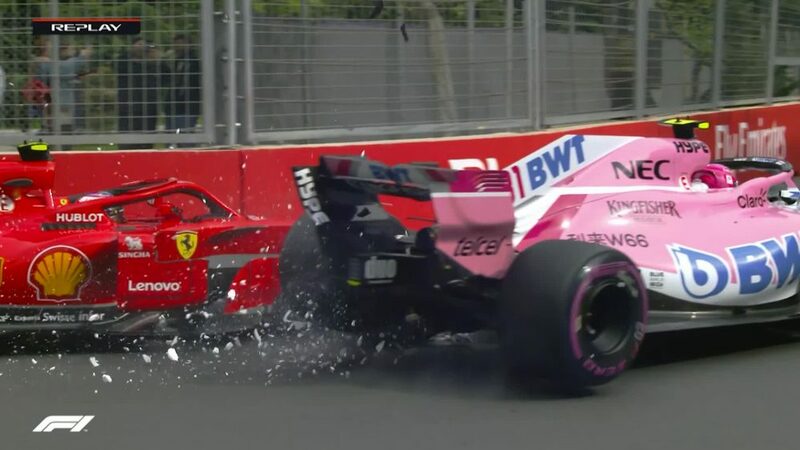 Now we have to see how the racing is going to be - how the overtaking will work with these kinds of cars. Fans want to see fights between the drivers - that’s why they are coming to the races and watch TV. FT: Probably it will be even trickier in Monaco and Singapore - and qualifying will become even more important there. Fact is that the cars are much faster and that is good news. We are back on track to demonstrate again that we are the peak of motorsports. FT: Yes, we look super aggressive - partly also because our livery looks really sharp. When you look at the overall picture we should have all the ingredients to have a great season. I assume our car is competitive - with Renault we have a good engine; we have competitive drivers; and the team has had stability in recent years. But in the end nobody really knows their position in the pecking order at this very moment. Four days’ running are simply not enough to have a final judgement. Q: It’s now the third season in a row that you have raced with a different engine. How difficult is it for a smaller team to deal with such a situation? Q: On the personnel side, we have seen significant changes at many other teams, but Red Bull Racing and Toro Rosso have remained constant. Is that a plus - and down to good management or watertight contracts? FT: Both! 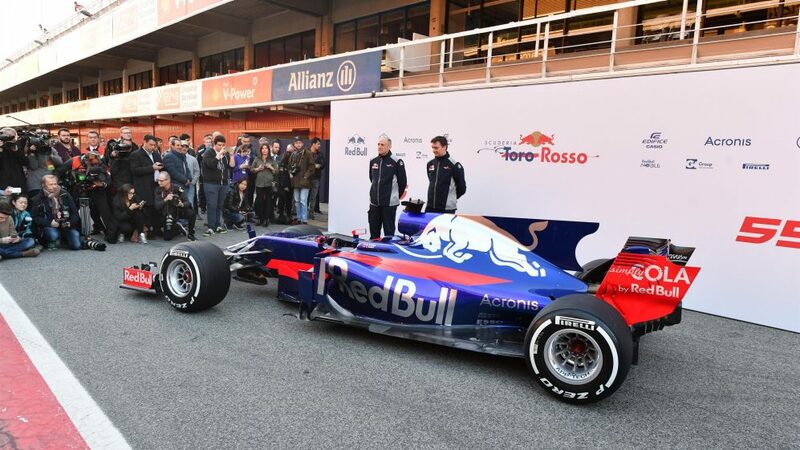 (Laughs) Overall I would say that people like to work for Toro Rosso, as well as Red Bull Racing. But, of course, we also have contracts. Stability is one of the keys to being successful in the longer term. 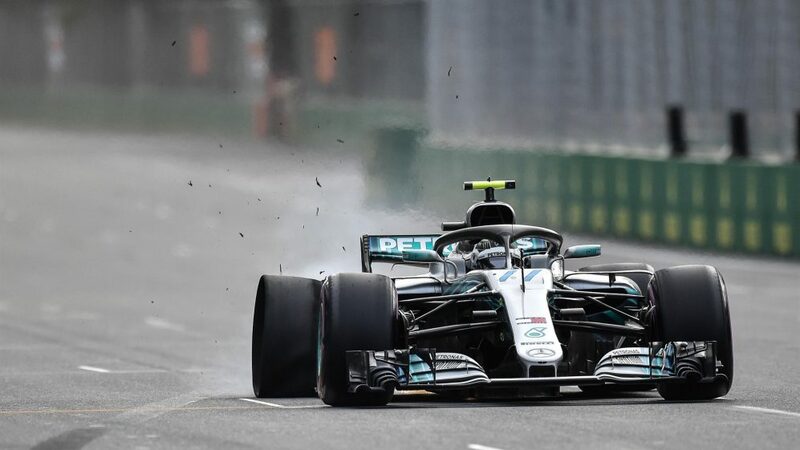 In Formula One, solutions are never black or white - there are many shades in between. So it is quite important that the engineers know each other well, so as to understand what shade of grey his colleague means. 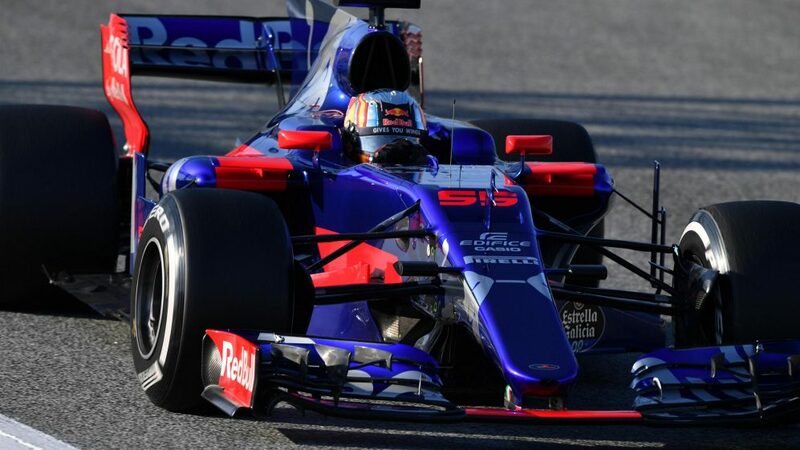 Q: On the engine side it’s Renault for Toro Rosso again. 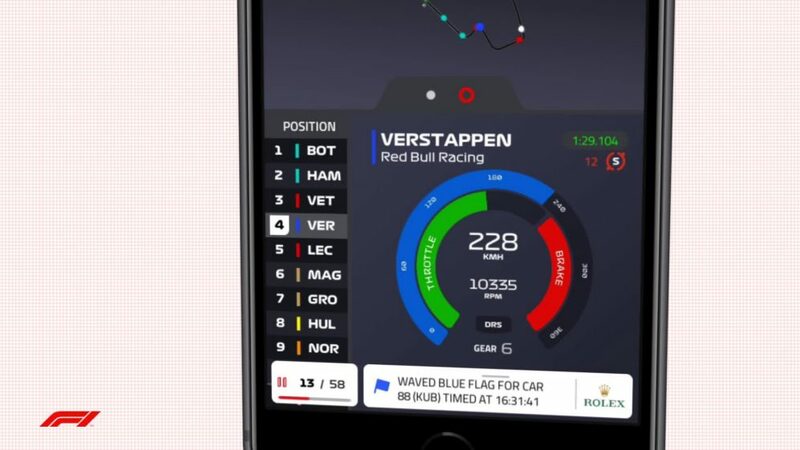 They also power their own team and Red Bull Racing. Whereabouts in the supply chain are you? FT: I hope we are all equals. We should receive the same parts and the same software. I am sure Renault will be fair enough to provide us with the same material the two other teams are using. Q: You had suggested freezing the Mercedes engine. Do you fear that they will again be untouchable? FT: Yes, it’s true that I have said that the power unit that is on top should be frozen - in this case it is Mercedes. With the current regulations the development is totally free, which means that the costs for the power units will increase, because what makes it so costly is research and development. Currently we pay a high percentage of our budget for the power unit - and I think this should change in the future. I can imagine that we could go the same route as we did with the V8. But, of course, if there is a difference between the suppliers, those who are behind should be given the opportunity to close the gap. And if there is relative harmony, the whole development should be frozen. Right now we are on high level on the cost side and we should never forget that the cars and power units are just fabricated for a race on Sunday afternoon. 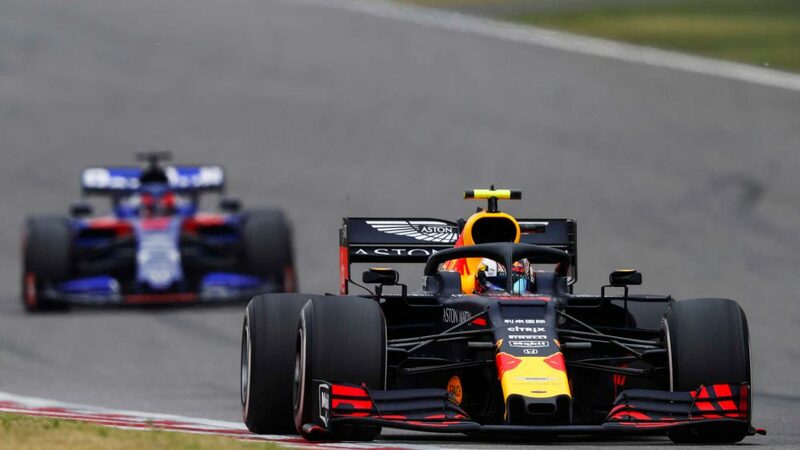 So we should stay in reasonable limits on the cost side and work on the show, with sizzling fights among many different teams and great overtaking. In the long term it is not healthy if one team is so far ahead of the others. 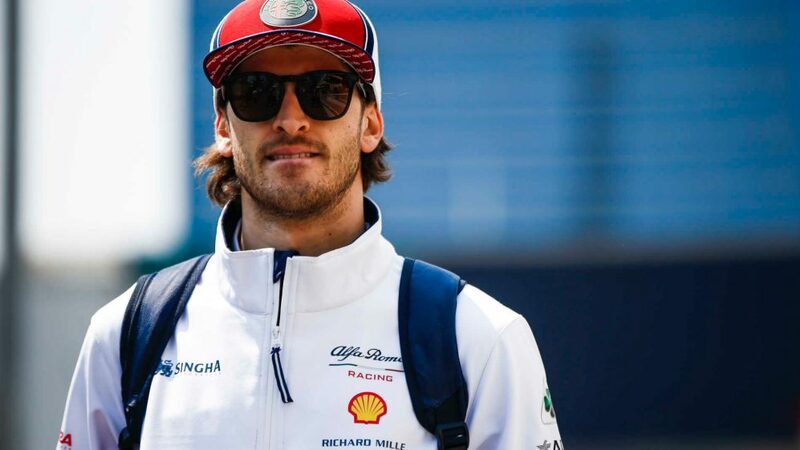 Q: When Nico Rosberg called it quits your driver Carlos Sainz was among the names mentioned as a potential replacement. What were your thoughts on that? FT: Ha, I was not worried because he has a Red Bull contract. Do I think he would be good enough to survive alongside Hamilton? Yes. 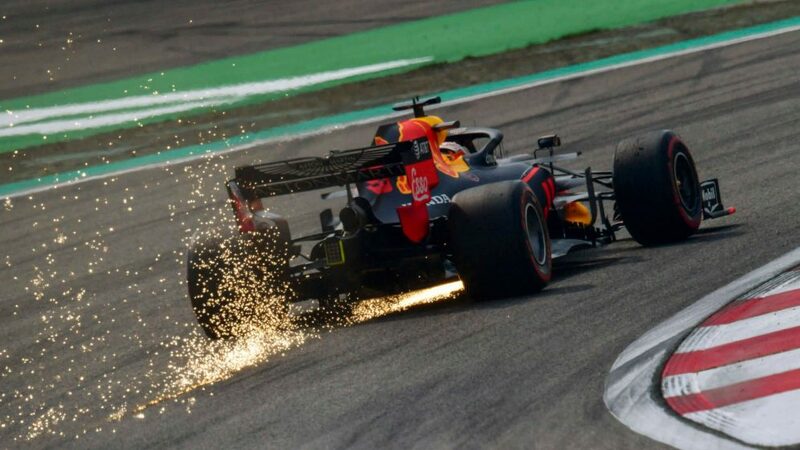 Carlos is a very skilled driver who on a couple of occasions was faster than Max (Verstappen). Carlos has a very high natural speed. He will shine if we are able to give him the right car. Q: You are renowned for nurturing young driver talent. This year three drivers start their first full F1 season: Lance Stroll, Esteban Ocon and Stoffel Vandoorne. Who will be top among them? 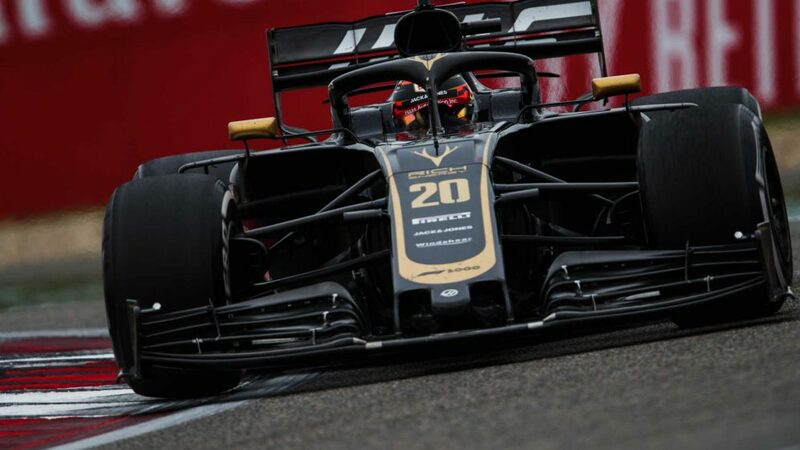 FT: Vandoorne and Ocon are very highly skilled drivers. And Lance did a great job in Formula Three. I would say that all three deserve to be in F1. Q: How will your two drivers show this year? FT: I want them to compete well. 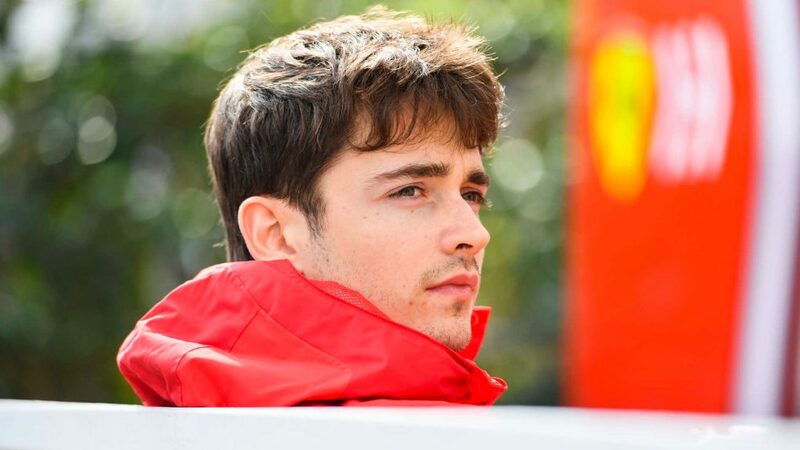 And it is up to us to make it happen because Carlos and Daniil (Kvyat) have huge potential.